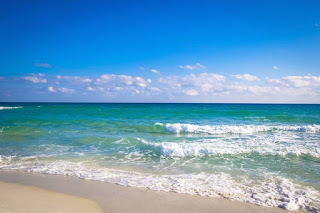 Gulf Shores and Orange Beach Alabama are a popular family beach vacation destinations, offering an array of outdoor activities including dolphin siting cruises, championship golf courses, deep-sea fishing, snorkeling, kayaking, nature hikes and more. Choose from national hotel and motel chains, camping or a variety of beach houses for your stay. There are numerous options for nightlife, from family entertainment to rocking roadhouses, enjoy your pick of plays, free concerts, dancing or just listening to a variety of musical genre. 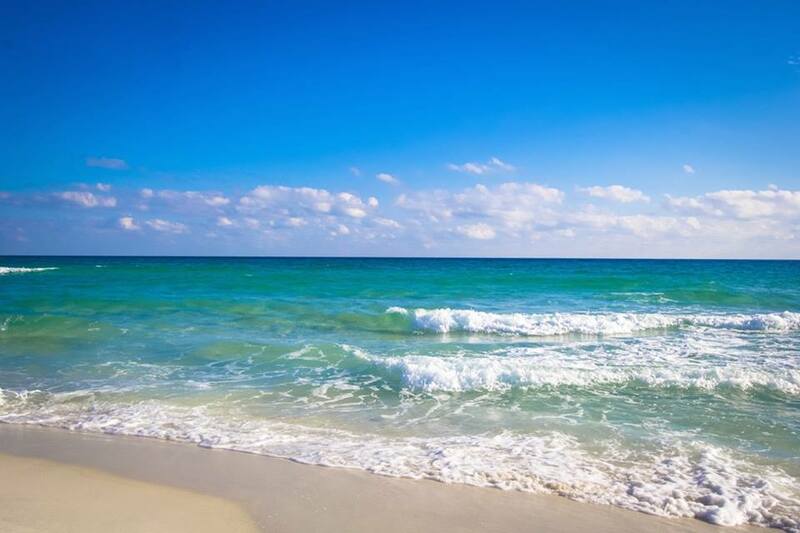 The subtropical weather in Gulf Shores and Orange Beach allows for year-round activities in these popular Gulf Coast communities.